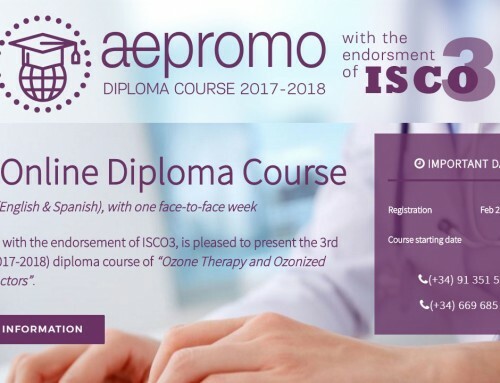 ISCO3 founded in Vienna on October 8, 2010, is an independent body from national and international associations or federations of ozone therapy; and commercial companies. 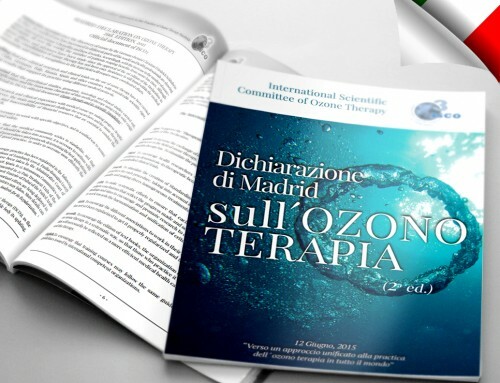 To keep its independence from commercial companies ISCO3 did not organized exhibitions of ozone therapy equipments during the International Meeting. The music majestically interpreted by Gradualia helped to create an atmosphere of concentration and peace among the participants and boosted them to focus on the presentations of the speakers. 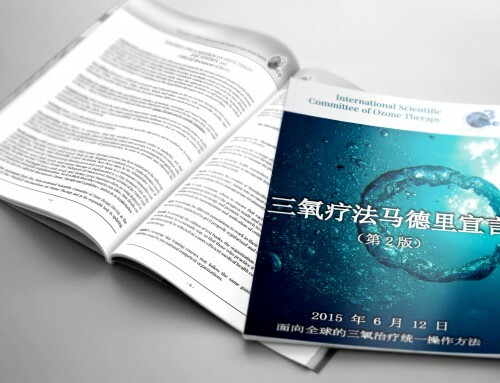 The long and repeated applauses that Gradualia received expressed the great satisfaction of the participants.